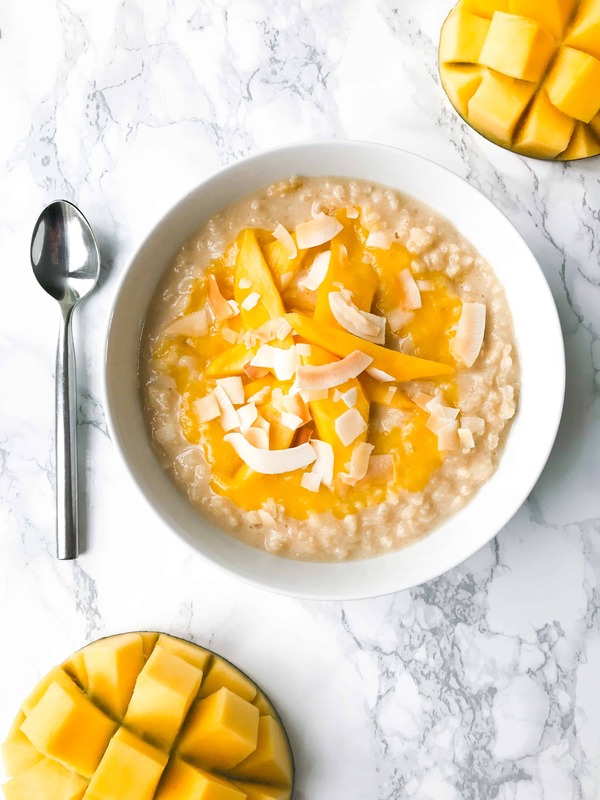 COCONUT AND MANGO RICE PUDDING - VEGAN AND HEALTHY! For me, rice pudding is the ultimate comfort food. It is a dish my mum use to make for me when I was younger and I can still remember that beautiful sugary nutmeg smell oozing through the house. But, although it may be nostalgic, it is also pretty bad for you…. and after craving it for the last month I decided something needed to be done! I NEEDED to be reunited with my ultimate pud once again! So, I came up with this: My clean eating coconut rice pudding. This coconut rice pudding is just great. 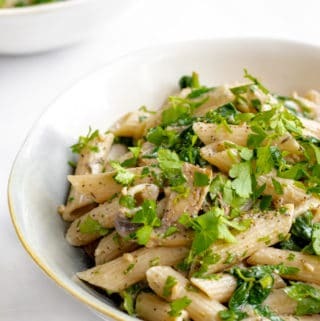 Its healthy, nourishing, comforting and superbly tasty. Thanks to the coconut milk it just as creamy as the traditional kind but doesn’t leave you feeling bloated and heavy. If you end up with leftovers (I doubt it….) 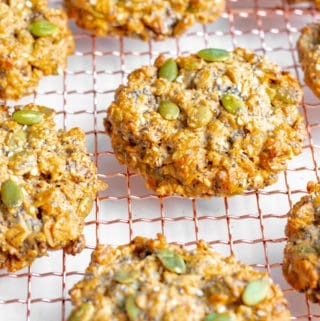 it is even healthy enough to eat for breakfast the next day – warm or cold, which ever way you prefer! 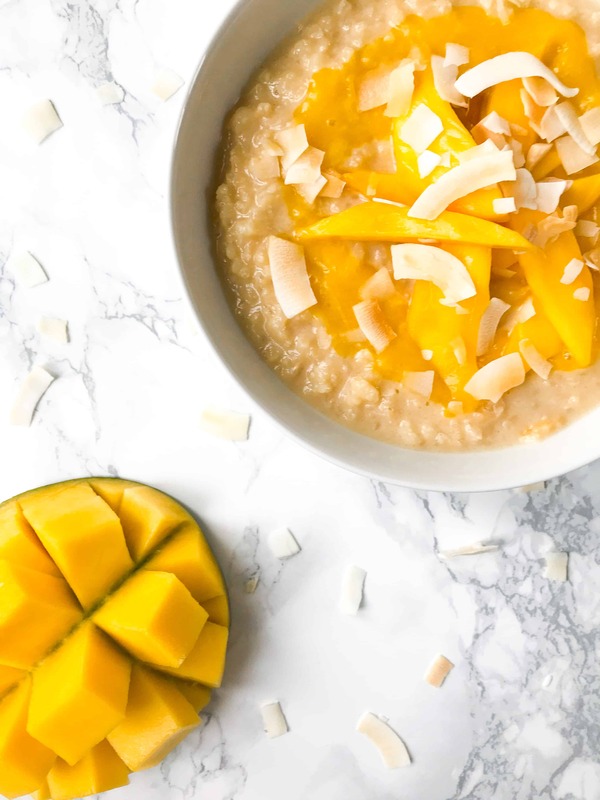 This coconut rice pudding is perfect on its own, but when served with the mango puree magical things happen… Its cuts through the creaminess creating a lighter, prettier, more sophisticated dessert which could happily be served at any dinner party. Imagine that! This rice pudding is so delicious... Just like your grandmas but healthier, lighter and more sophisticated! 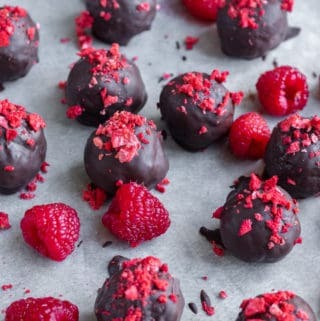 Vegan, gluten free & no refined sugar! 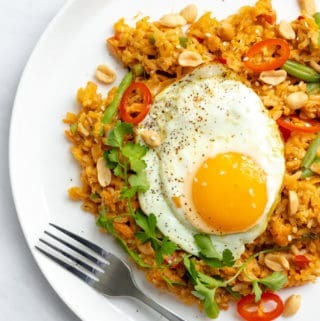 In a medium sauce pan over a medium heat add the rice, coconut milk / creamed coconut, nut milk, sweetener, vanilla and salt. Stir well. Bring the mixture to a boil before reducing to a very low heat. Simmer gently for 40-45 minutes stirring regularly until the rice is tender and creamy (but not mushy). While the rice is simmering cut the mango in half. Remove the skin from both halves before slicing one half into long strips and placing the other in a food processor and blending into a smooth puree. 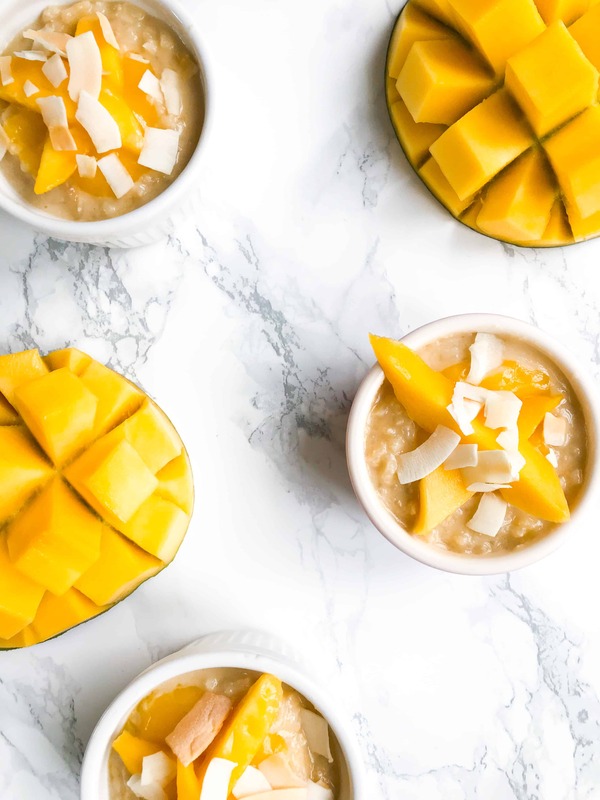 Divide coconut rice pudding between bowls or ramekins, swirl through a generous spoonful of the mango puree and garnish with the sliced mango and coconut chips. This rice pudding is great served hot or cold. Allow the rice pudding to cool completely before storing in an airtight container in the fridge for up to 3 days. 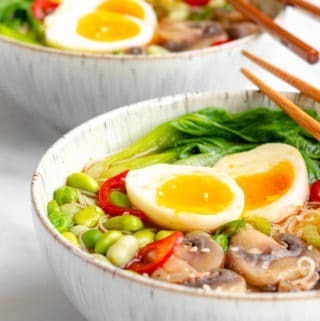 If you want to reheat it, make sure it is piping hot before serving! This coconut rice pudding is perfect served with any kind of tropical fruit (its amazing with passionfruit!) or just eat it the traditional way with some strawberry jam.